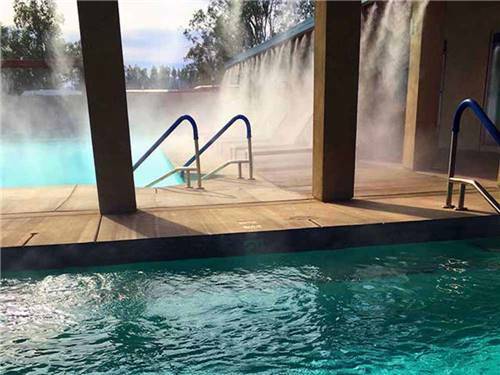 We found 35 Results for "north palm springs, CA"
Odorless mineral hot springs pools/spas, RV sites/cottages, FREE water/electric ALWAYS, year-round, pickle ball, bocce, mini-golf, playground, fitness ctr, store, dog park, community ctrs., activities, dining. Groups welcome. 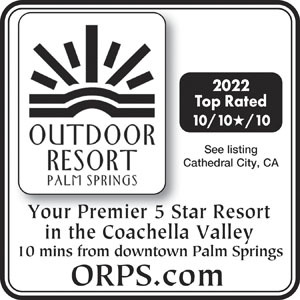 Top Rated Resort 10/10/10! 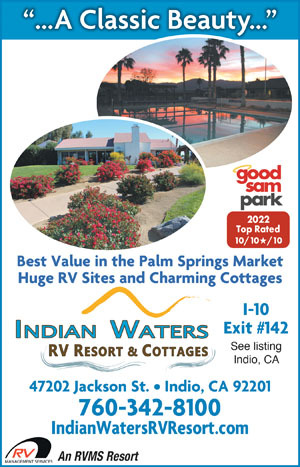 Excellent long-term rates! Gated. 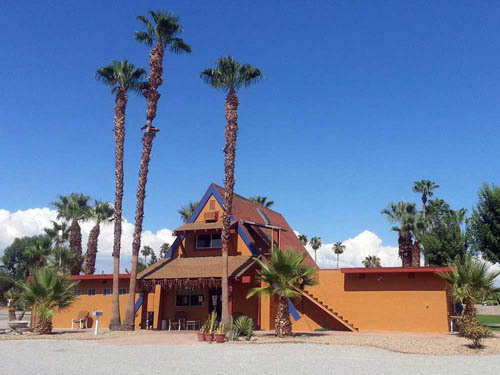 Private bath suites, grassy or desert sites, fitness center, 2 pools, spa, free LD phones, large group room w/kitchen, free waffle breakfast M-F, Free WiFi. 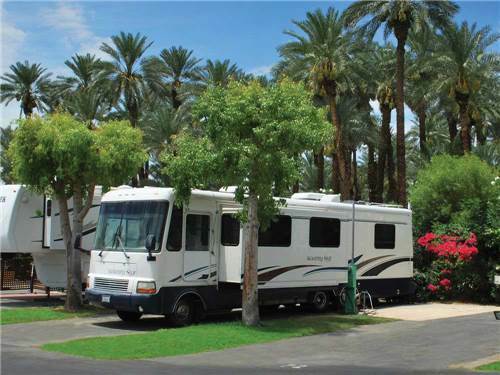 Premier RV resort in the Palm Springs area. 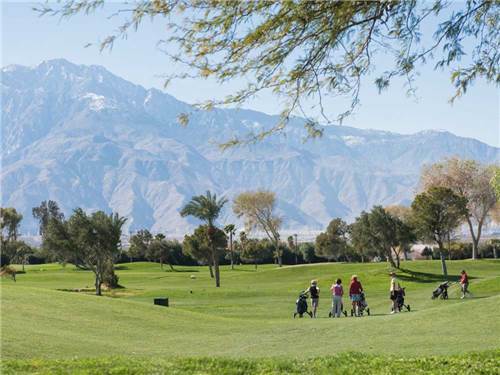 Enjoy our beautifully maintained golf course and amenities. Good Sam 'Top Rated Park'! 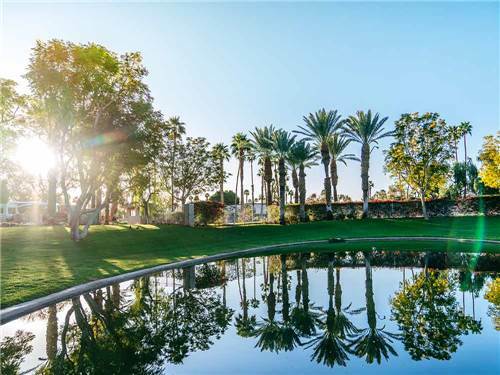 Abundant activities for you, or run your pets in one of our two leash free, grassy dog parks! 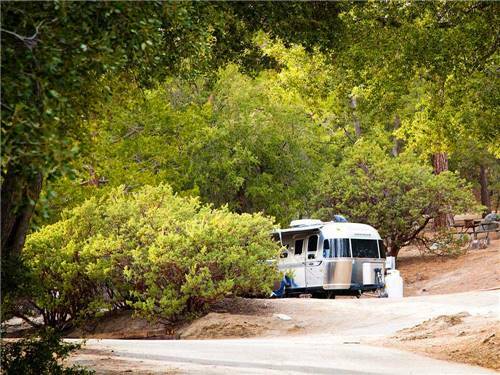 Nestled at elevation of more than 7,000 ft. & tucked away in the refreshing California pine cove region. 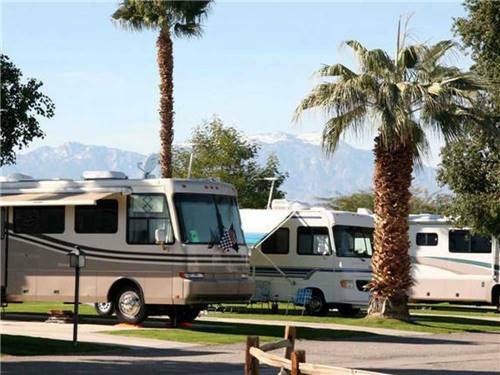 Beautiful campsites & cabins for rent; rigs welcome! 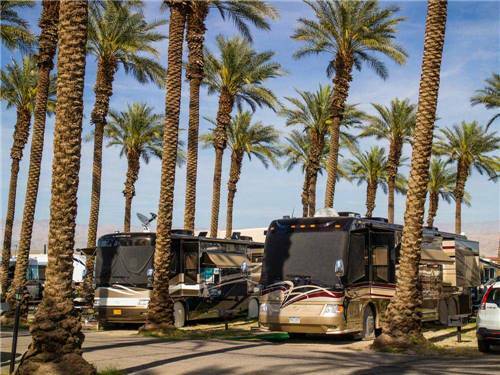 We offer a wide range of amenities & activities. Book today! 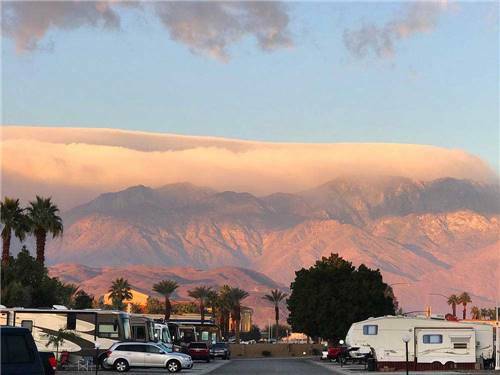 Close to all the fun of Palm Springs. Restaurants, golf, shopping, dinning. 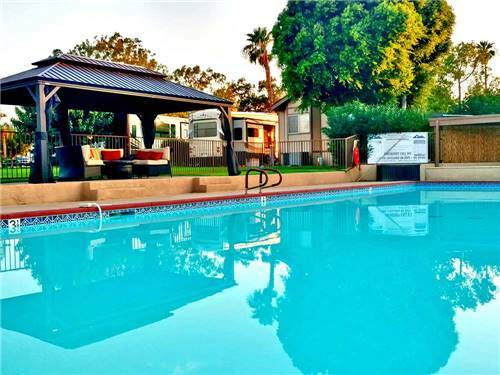 A dream resort for Snowbirds with our heated pool and jacuzzi. 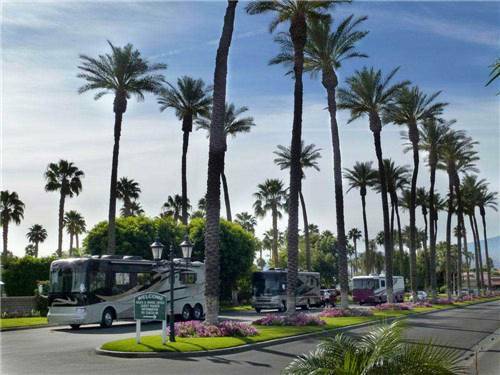 The only RV Park with a shuttle stop for the Coachella Valley Music and Arts Festival.